"The management of the War Department." The management of the War Department. Management of the War Dept. 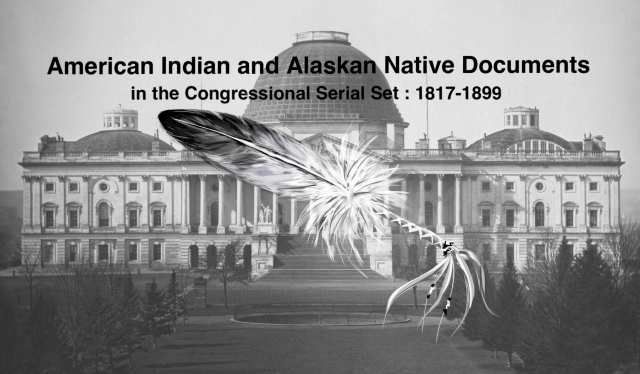 Correspondence on enlargement of the Sioux reservation; charges against the late Sec. of War (W. Belknap) regarding sale of post and Indian traderships.